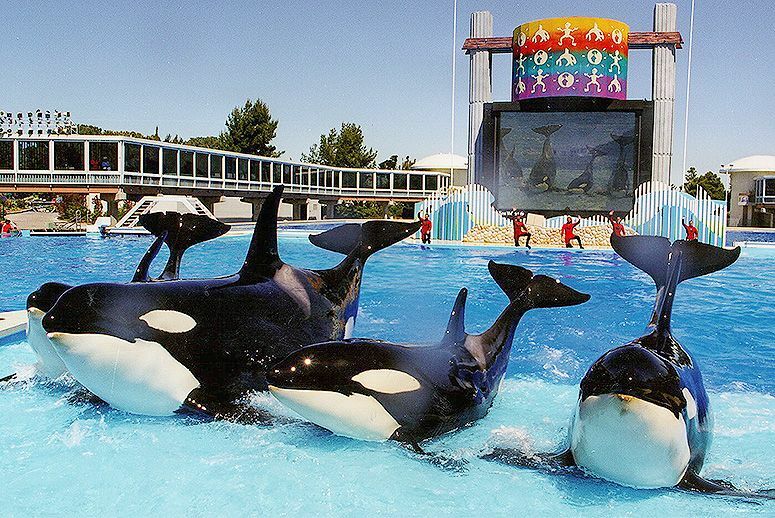 The California State Legislature on Friday approved a historic bill that would ban the breeding of captive killer whales and orca performances in that state. It would also prohibit the export of captive orcas out of North America.Violators would face fines of up to $100,000. The legislation, presented in the State Senate as a rider to a budget bill, passed 26–13, strictly along party lines, with Democrats voting in favor of the measure and Republicans opposing it. It now goes to the desk of Gov. Jerry Brown. “It’s unbelievable,” said Naomi Rose, a killer whale expert and a marine mammal scientist at the Animal Welfare Institute, which cosponsored the bill.